The routing software is also improving vehicle utilisation by 15% and reducing the annual number of routes by 10%. The spinoff is an overall reduction in CO2emissions of over 100 tonnes per year and improved service levels to the marketplace. The dairy operation runs six days a week between 6am and 10pm from the Ballitore, Co. Kildare distribution centre. It supplies major retailers and 145 agents, who are subcontracted to distribute Glanbia products from the Coldbox locations. With more than 4,500 weekly deliveries across 136 routes, serviced by nine hauliers and contending with more than 250 individual delivery windows, Glanbia was keen to see how Paragon could improve the operation and improve efficiencies wherever possible. 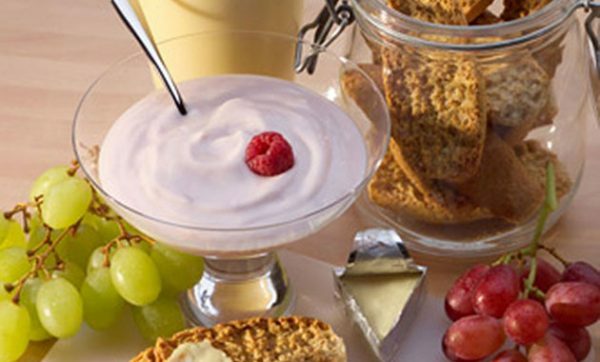 “We are naturally delighted with the Paragon software –the transport cost savings we are making have ensured that Paragon was a cost effective investment” says John Mee – Supply Chain Manager Glanbia Consumer Foods Ireland.